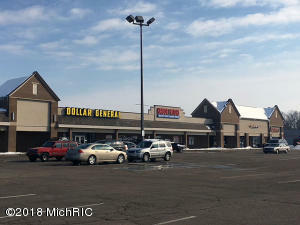 RETAIL INVESTMENT OPPORTUNITY - River Crossings is a 65, 585 SF neighborhood shopping center in Three Rivers, Michigan. 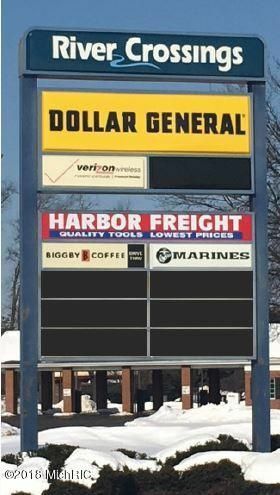 Currently 77% occupied, co-tenants include Biggby Coffee, Verizon, Harbor Freight, Dollar General, Goodwill Industries, Green Vapes, Norman & Paulsen, PC, State of Michigan, Precision Cuts, US Marine Recruiting Center and Rx Optical. 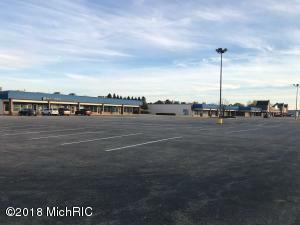 River Crossings is located at the gateway to the US-131 retail corridor and well positioned near Walmart Supercenter, Walgreens, Tractor Supply Company and Label Shopper. 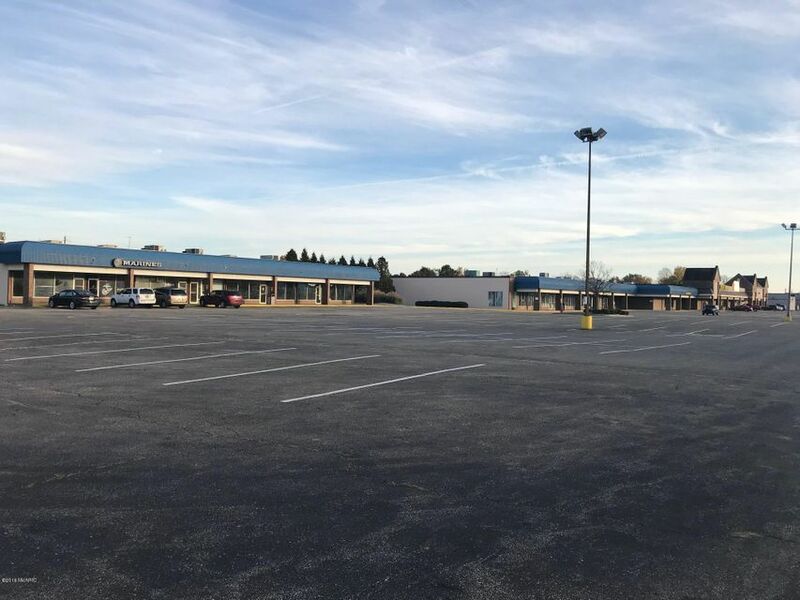 Site offers several ingress/egress options, pylon signage and ample parking. 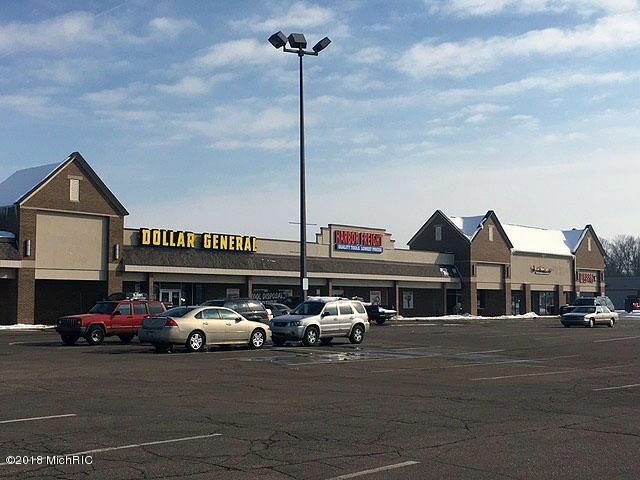 Area big-box tenants also include Meijer, Menards, Dunham's Sports, Aldi and The Home Depot.